Posted in Silent Sunday on 08/06/2014 by mummyglitzer. Posted in Silent Sunday on 01/06/2014 by mummyglitzer. Posted in Silent Sunday on 25/05/2014 by mummyglitzer. Posted in Silent Sunday on 18/05/2014 by mummyglitzer. 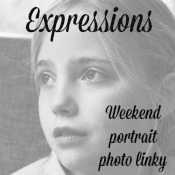 Posted in Silent Sunday, The Blog on 11/05/2014 by mummyglitzer. Posted in Silent Sunday on 04/05/2014 by mummyglitzer. Posted in Silent Sunday on 27/04/2014 by mummyglitzer. Posted in Silent Sunday on 20/04/2014 by mummyglitzer. Posted in Silent Sunday on 13/04/2014 by mummyglitzer. 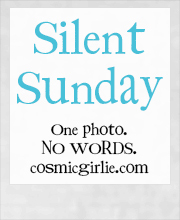 Posted in Silent Sunday on 01/12/2013 by mummyglitzer.